Football competitions, when run well, can be awesome ways to have some fun while staying active and playing the sport you love. 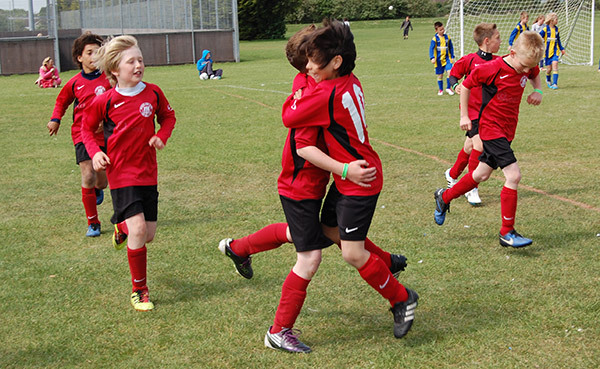 As you or your child finishes primary school and heads to secondary, they can keep in touch with friends by still playing in their favourite youth football team. And when they get the chance to play competitively, it adds even more opportunity to get the greatest enjoyment from the game as possible. 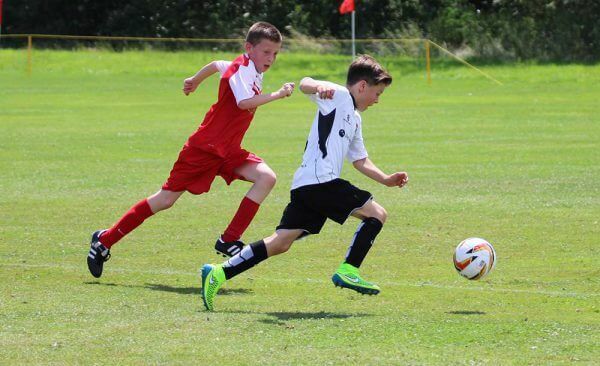 The ESF Under 11 Football Tournaments comprise of seven and nine a side football teams that come together from across the UK to play each other for the chance to make it to the ESF Finale. 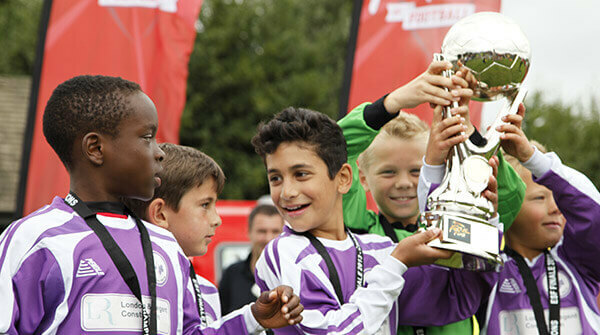 It’s action packed excitement all the way and the tournaments are held at some fantastic destinations all over the UK. The greatest thing about the ESF football festivals has to be the exciting atmosphere. There’s an awesome buzz about the competitions, which is helped by the places in which they’re run. Take the three ones which are staged in England, for instance. They take place at the world famous Butlins resorts in Minehead, Skegness and Bognor Regis. All are situated near to the beach and all of them come with a massive load of entertainment on offer with things to see and do for the whole family. Then there’s the two Haven holiday parks which offer great places to stay for anyone taking part in a football festival in Scotland or Wales. While the Haven Craig Tara holiday park in Ayr offers a great range of sports and leisure facilities to keep everyone entertained after the football finishes, the Haven resort in Pwllheli, North Wales, is a fantastic destination for families looking for an action packed holiday. To find out more about the ESF Under 11 football tournaments which are taking place next year, take a look at the venues below.